"This is a stylish wine, fruity with red currants and herbs. It has a delicious crisp character as well as a salty tang, maybe from the nearby sea. The aftertaste is bright, packed with fruit. The wine is ready to drink." If you buy just one case of Rose this summer, make it this one!! This might just be the most exciting producer in Provence ... especially for those of you buying up Puech Haut and Domaine Ott. 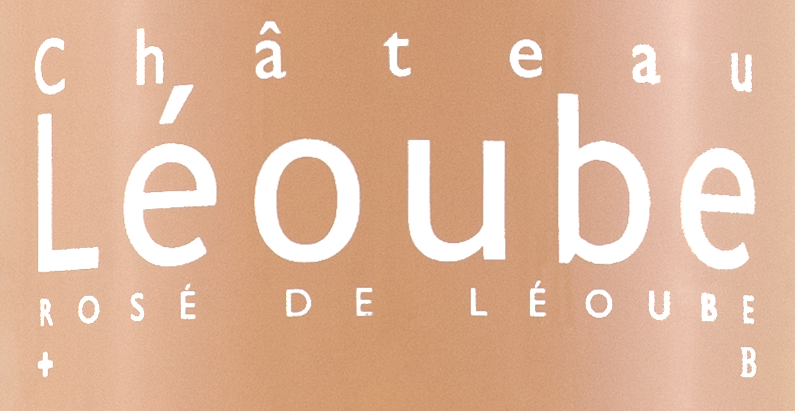 Romain Ott from the world famous Domaine Ott family is the winemaker for Chateau Leoube. We recently tasted the 2016 vintage here at the store and our staff was flat out blown away by the quality ... especially for the price point! Our entire wine team tasted this new release last Monday here at the office. Before our team even learned about the connection with Domaine Ott, they were raving over the incredible quality of this medium to full bodied Rose. This is one of the biggest secrets in the world of Rose right now. 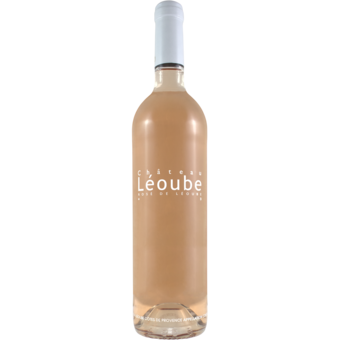 Those of you drinking everything from Puech Haut and Domaine Ott to Whispering Angel and Miraval will find that the Chateau Leoube Rose will give you everything you are looking for ... and so much more!